Deciding what to do with your children following divorce has a huge impact on your life and theirs. It’s a major piece of the process. Usually, a parenting plan lays out custody, child support, visitation, and the rest. But not every couple creates a parenting plan when they split up. Some divorces are amicable enough that parents can work everything out between themselves. That’s all well and good as long as they get along, but what happens when they can’t? Where do they turn for answers? A recent caller found himself in this very predicament. Up to now, he and his wife have been able to work out the details on their own without a parenting plan. But now she plans to remarry and wants to relocate with the kids to another state and he wants to know his rights and his options. How remarriage impacts, or doesn’t impact, child support. That may seem obvious, but it’s often painfully true. Like the caller, many people work well enough together they can figure things out. It’s when they can’t where problems arise. 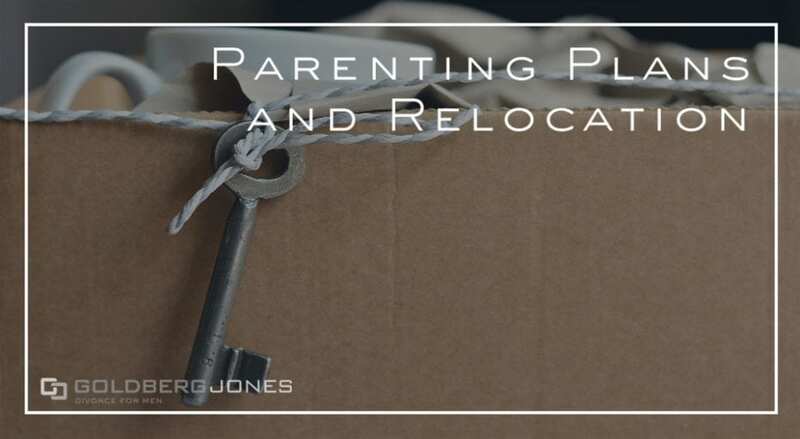 Having a parenting plan in place often safeguards you and your parental rights in case of conflict. If you have a document that lays out the specifics, if, say, your ex wants to move out of state, you can turn to this for guidance. And if you still experience problems, this gives you legal recourse. One of our founding partners, Rick Jones, makes regular appearances on the Danny Bonaduce and Sarah Morning Show where he answers questions from listeners.